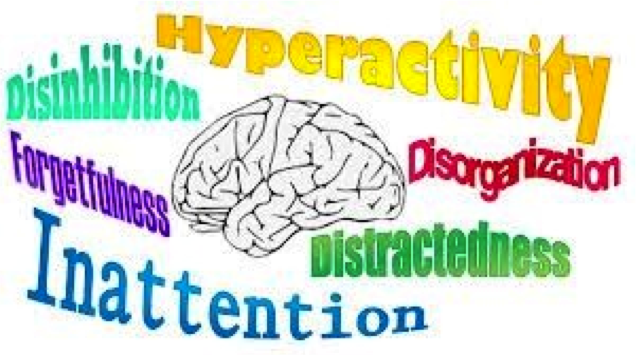 Many families come to us for help with ADHD and related behavioral problems. Some children (and adults) have previously received that diagnosis; then we examine the evidence and determine if the assessment seems to be correct and proceed with treatment. For other children, parents describe a variety of behaviors which, coupled with observation of the child in the office, lead therapists to assess the child for ADHD. We have written a series of practical articles for families of children 5-12. These articles make the principles for helping these children clear and simple. The Behavior Management principles in these articles apply, with adaptations, to children younger or older than this range of ages. Many families stumble by using the same methods which worked for another child who does not have ADHD; they learn those methods do not work with the child who has ADHD. Then the family may be adrift or frustrated. Relationships become tense or hostile. 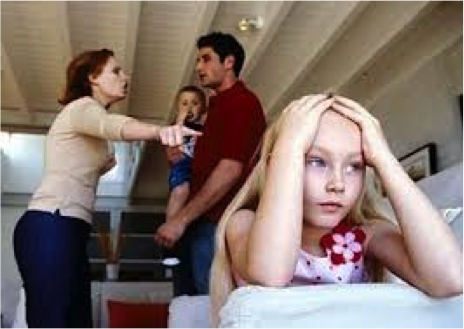 Some parents employ the same methods their parents used to rear them. But those methods – “Good enough for my parents, then it’s good enough for me” – are not working. In this series, we will lay out principles which have worked well to help families coming into our clinic with an ADHD child. The ideas in these articles work well with our ADHD families. 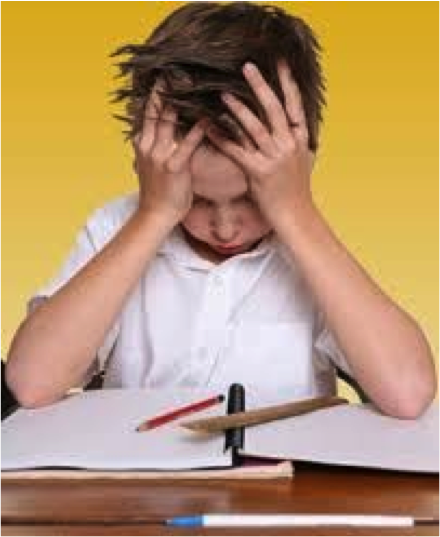 We will even have an article on some of these common mistakes in managing ADHD. An overview of the ways we help with ADHD behavior. Best TIPS for success for your child. A description of SMART Goals for changing the child’s behavior. The principles of how to accomplish our first priority, helping your child to become more successful, using behavior change methods. Setting up an agreement with the child to change specific behaviors and to monitor the child’s performance. Agreements work better than lectures or demands – they make sure the child fully understands the changes we want. Picking reinforcements which will make a difference. Selecting “rewards” can be more challenging than most parents realize. Making consequences work effectively can be tricky. Using Daily Logs as part of the behavior contract. You need feedback from school in order to know treatment is working or to know whether the child’s behavior for the day merits reward. Explaining how to use immediate and short term reinforcement in order to change behavior quickly. Listing and explaining the most common behaviors we see from parents, the ones which can change from ineffective to effective with a little guidance. Listing dozens of tips and suggestions we have made for teachers of ADHD children over the years. Using Section 504 of the Rehabilitation Act of 1973 and the IDEA (Individuals with Disabilities Education Act) to help ADHD children receive accommodations in school, changes which will support their learning. Here are some places to learn about these federal laws. ADHD is the subject of a large amount of research. We will focus on a few findings with major implications for parents. We hope these ideas will prove helpful to your family. We welcome your feedback and comments. 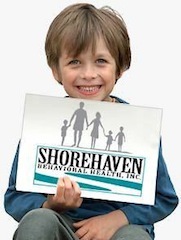 This entry was posted in The Wellness Zone and tagged ADHD, assessment, attention deficit hyperactivity disorder, behavior, child, family, kid, parent, regulation, reinforcement, research, reward, therapy on March 22, 2013 by Shorehaven Behavioral Health.